A cross-continent engineering apprenticeship programme between two heavyweights of European manufacturing has been labelled a roaring success by participants following its conclusion. The joint initiative between John Guest and Arburg saw selected individuals from the two companies take part in an intensive four-week programme aimed at upskilling the next generation of apprentice engineers. 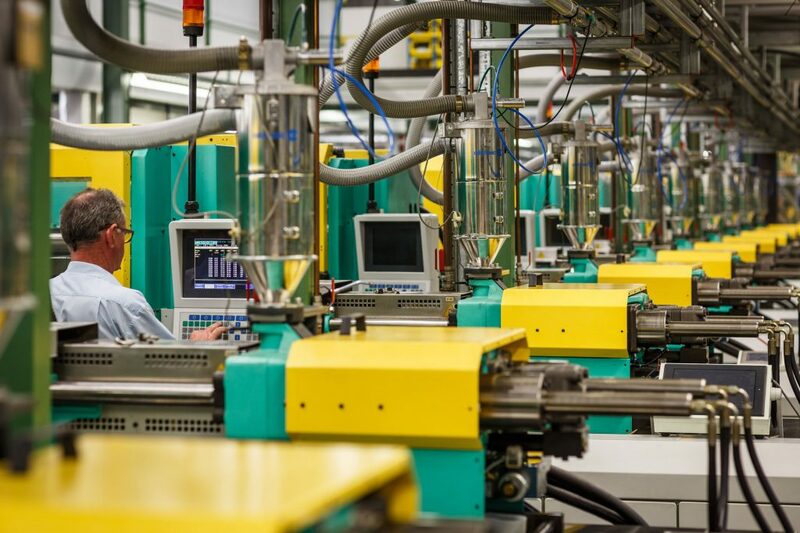 As part of this, participants from John Guest underwent a series of short placements within different departments at Arburg’s production facility in Lossburg, Germany, including pre-assembly, final assembly, injection moulding and robotics. By gaining exposure to each stage of the manufacturing process, the young engineers came away with an improved knowledge of manufacturing best practice, providing them with a worthwhile insight into the philosophy and technical capability of their European counterparts. 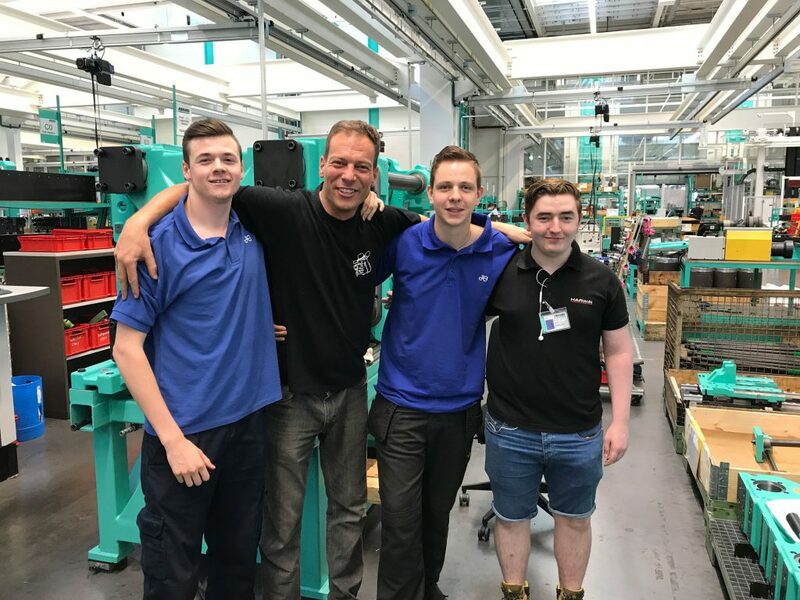 In exchange, young apprentices at Arburg joined John Guest in its West Drayton manufacturing plant to understand more about the injection moulding process it undertakes throughout the production of its famous plastic push-fit connectors. The programme marks the next step in a longstanding relationship stretching back to 1982, which has seen the two businesses continue to collaborate across the globe. 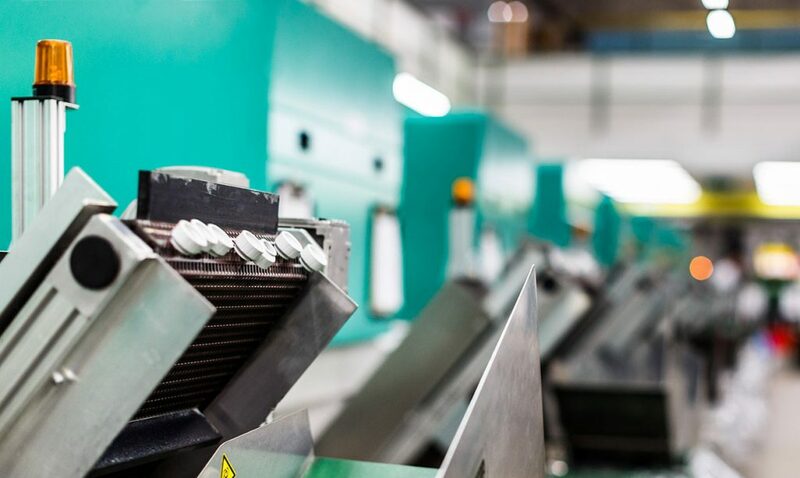 Plastic-injection moulding machinery from Arburg forms an integral part of the John Guest manufacturing process, enabling the UK manufacturer to produce its acclaimed range of plastic push-fit fittings and components. In witnessing the construction of Arburg machinery, John Guest’s apprentices came away with an improved appreciation and understanding of the equipment they operate on a daily basis. Working in a foreign country also gave them a chance to experience new culture and gain valuable life skills in the process. “We see the programme as a great way to reward the outstanding work being done by our apprentice engineers. While undoubtedly a steep learning curve, experiences like this allow participants to develop new skills and knowledge that will prove invaluable throughout their careers. For general information on our push-fit fittings range, please visit johnguest.com/speedfit/. For further information about John Guest, please visit johnguest.com.